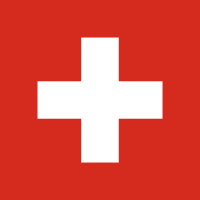 Swiss proxy need a lot of users on the network and we have a list of proxy servers Switzerland. We offer you a list of Swiss proxy, which was updated no more than three minutes ago, so all existing proxies from the list. You do not need to register on our site, you do not need to send sms or pay for access to the Swiss proxy. Transparent, Anonymous, Elite Proxy Switzerland offers on our site.